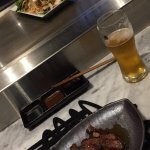 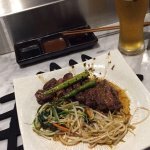 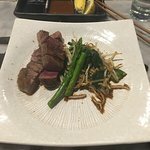 I did the $20 upgrade to the beef lovers menu and the wagyu was outstanding.... 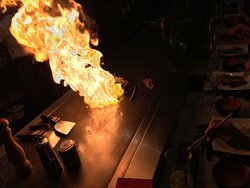 I had the vegetarian body and soul ...NYE in Riverside Teppanyaki... and the fried was garlic fried rice instead of the usual egg fried. 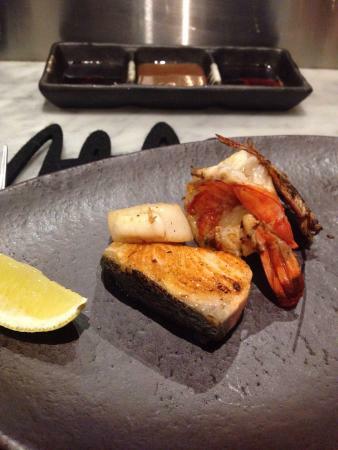 Food was enjoyable but some staff members treated us badly, felt like we were intruding. 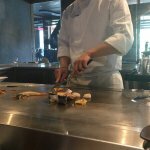 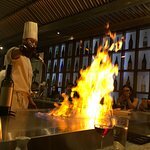 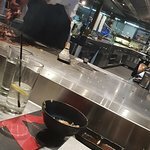 Ignored us and even cooked our food in front of some overseas visitors.Lots of other excellent teppanyaki restaurants in Melbourne. 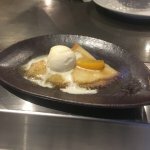 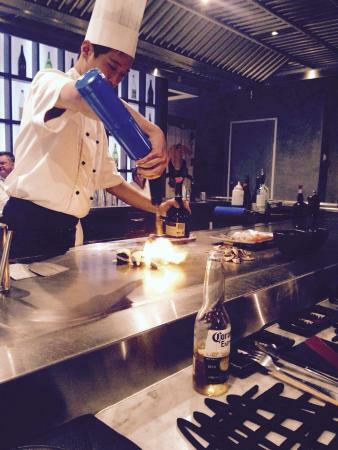 Get quick answers from Riverside Teppanyaki staff and past visitors.